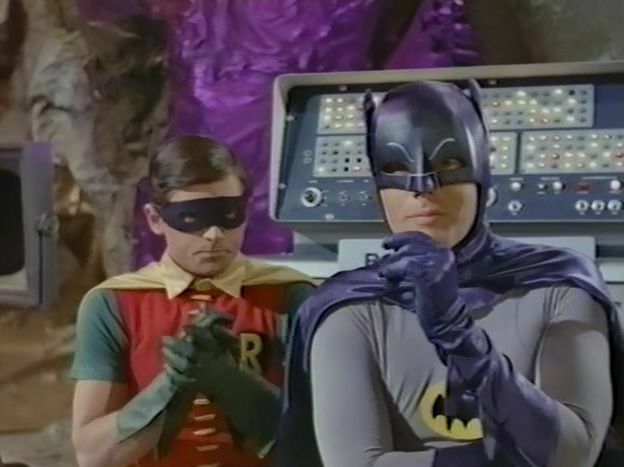 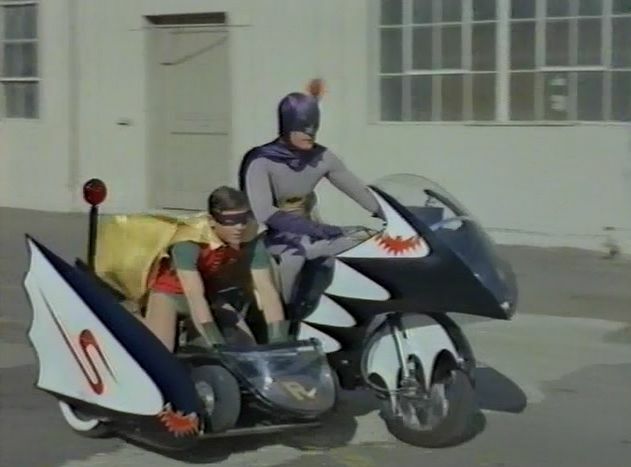 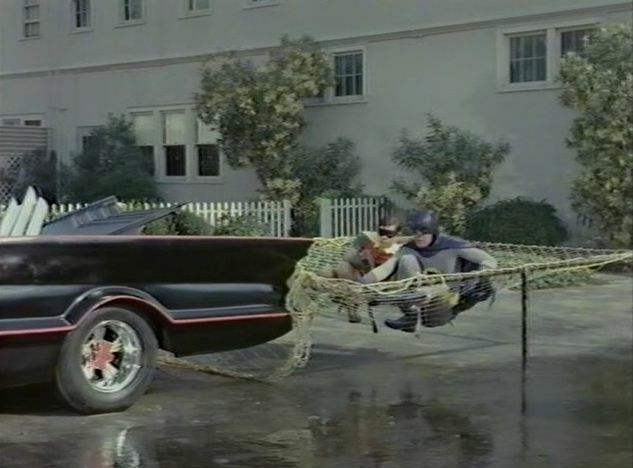 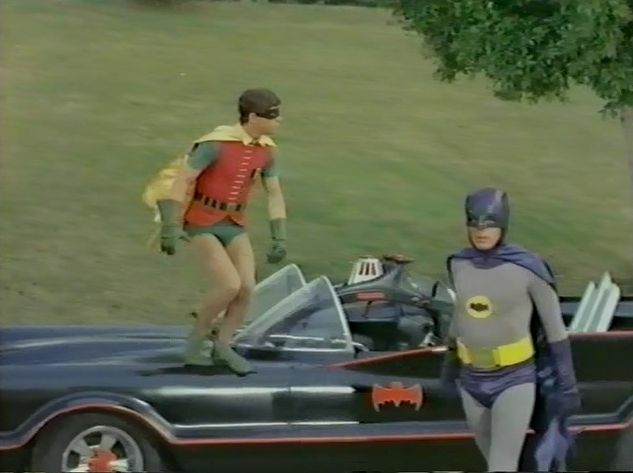 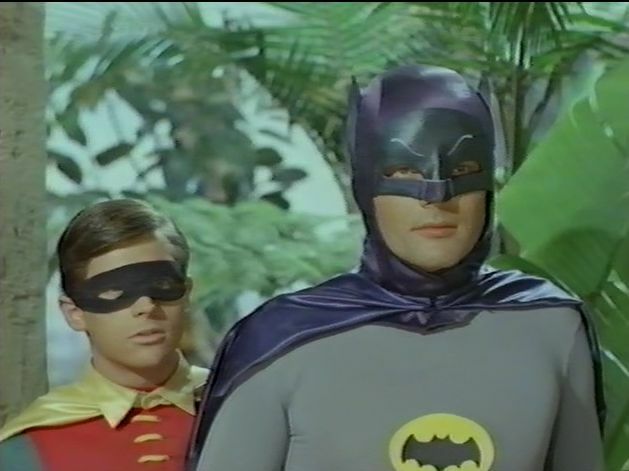 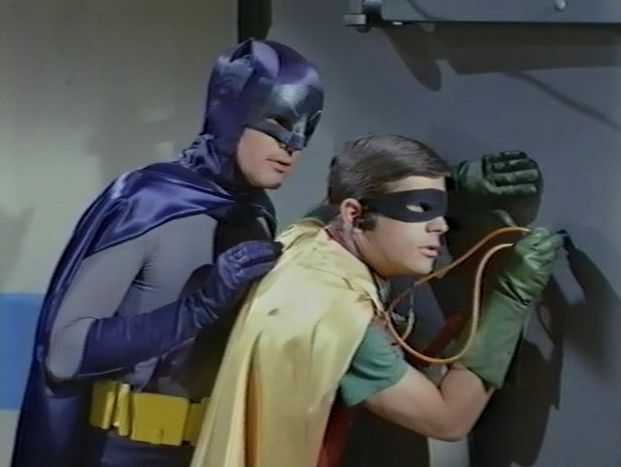 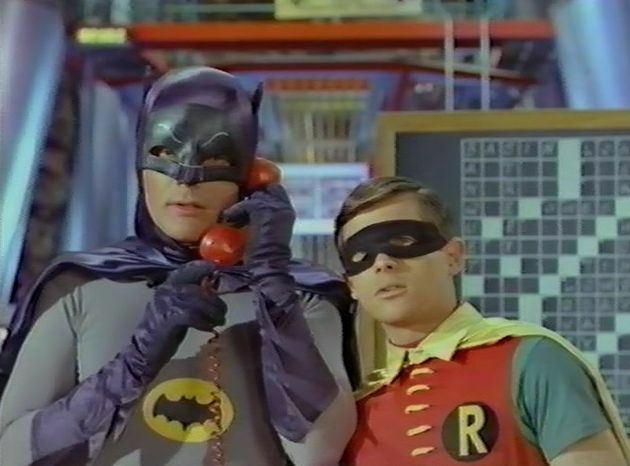 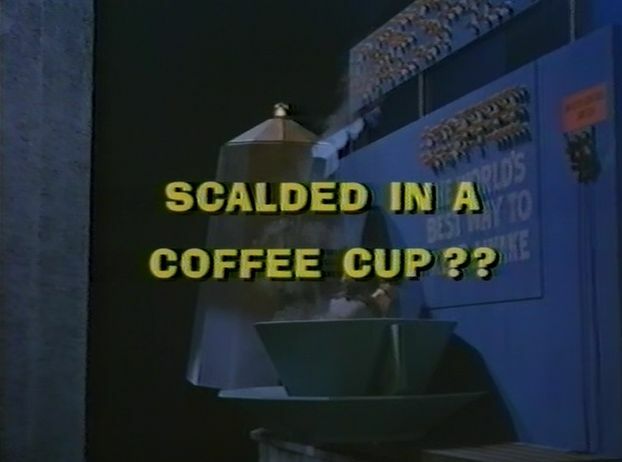 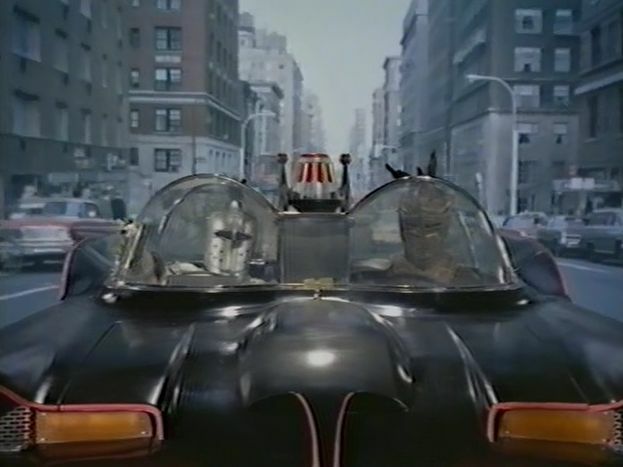 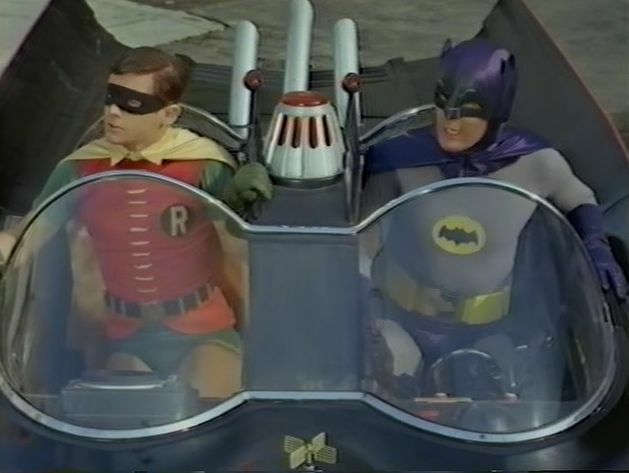 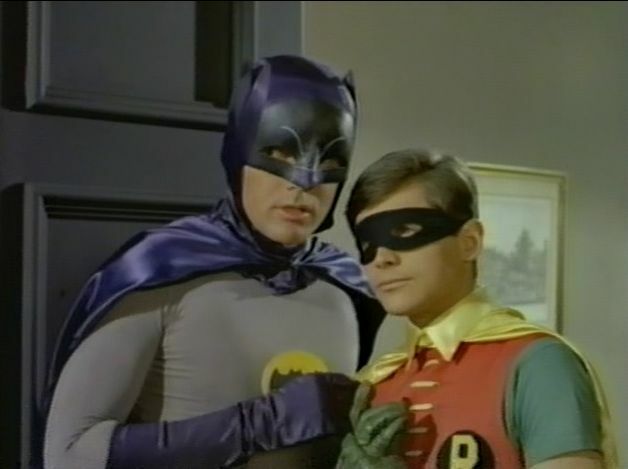 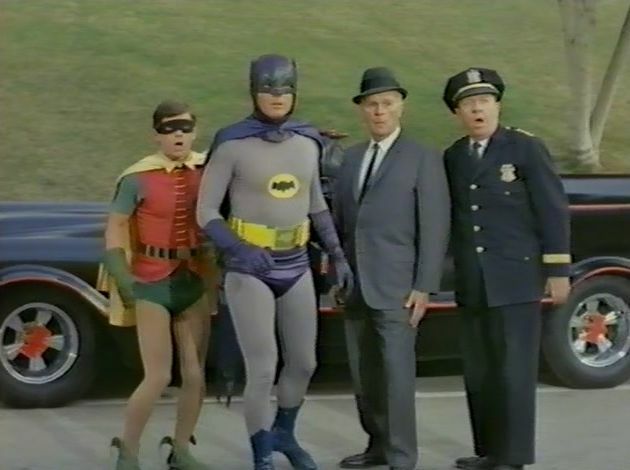 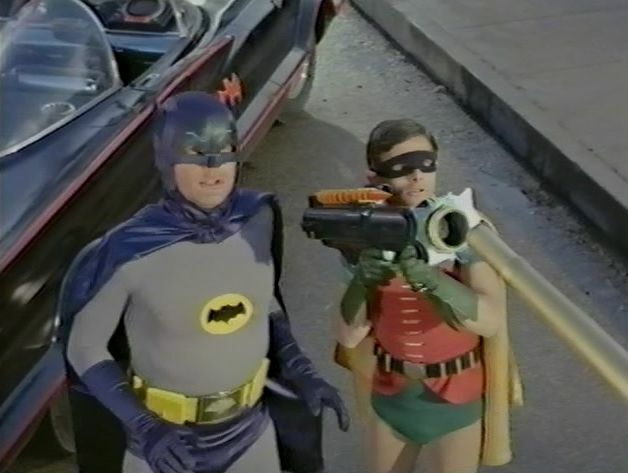 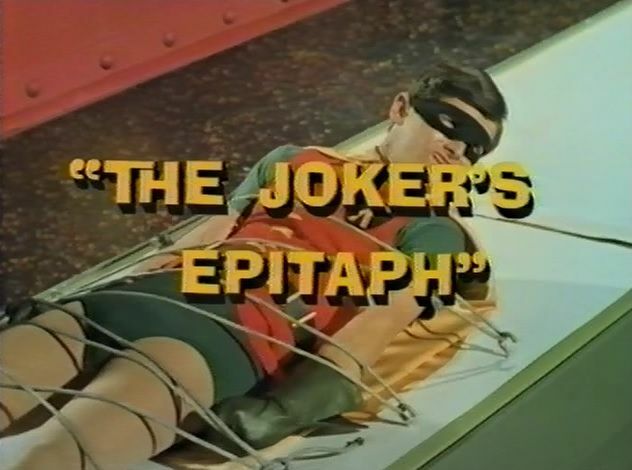 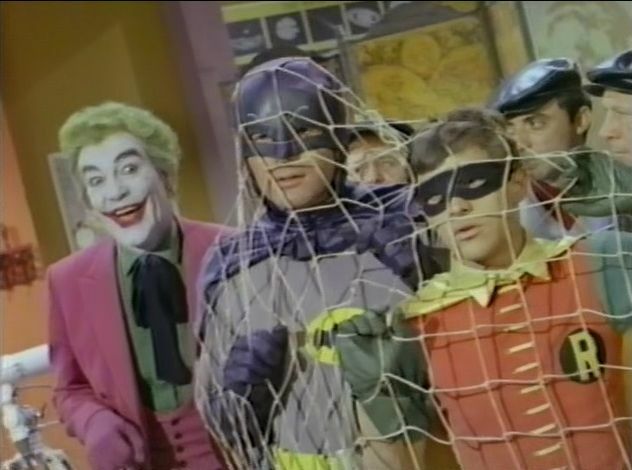 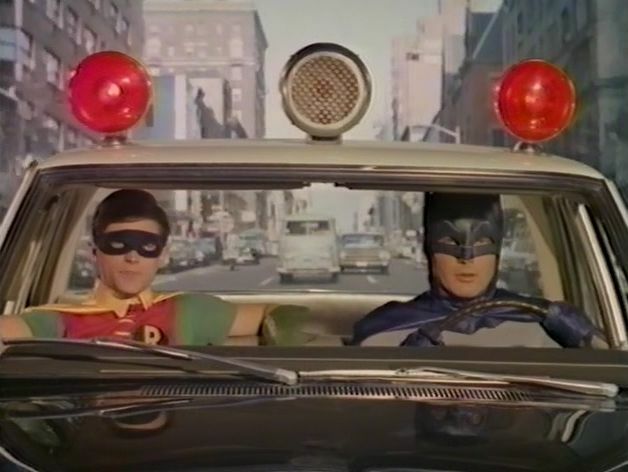 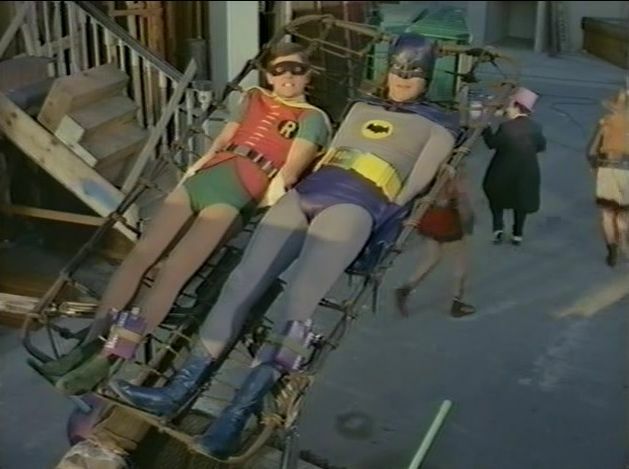 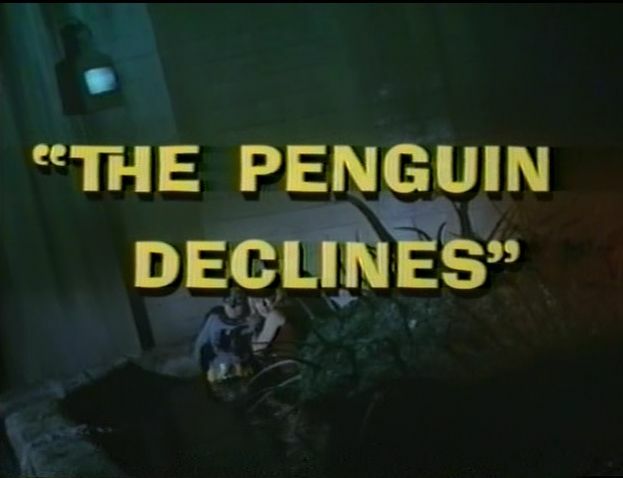 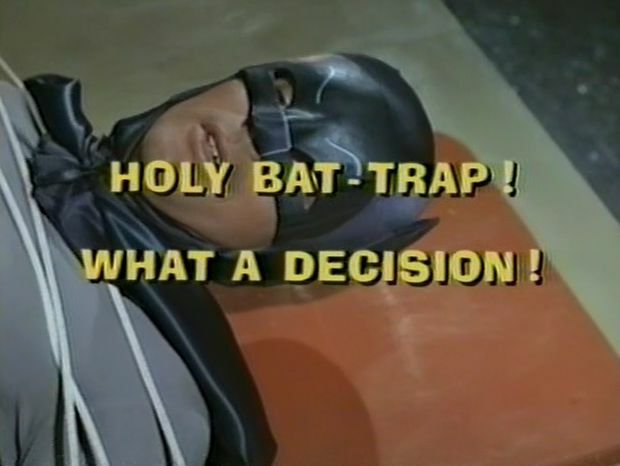 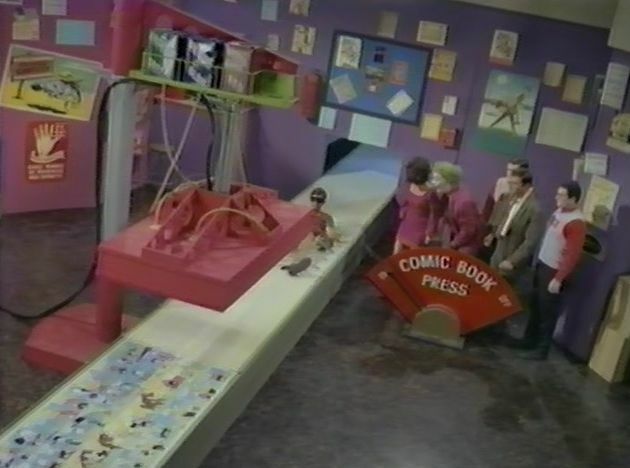 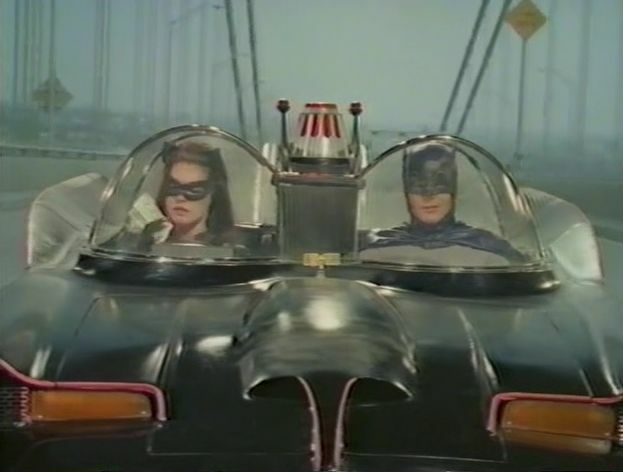 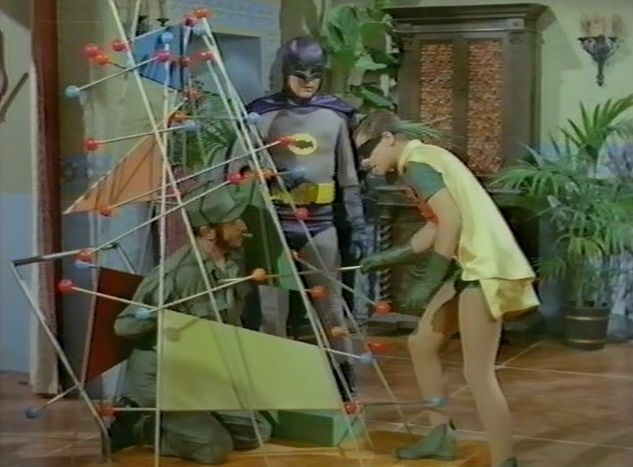 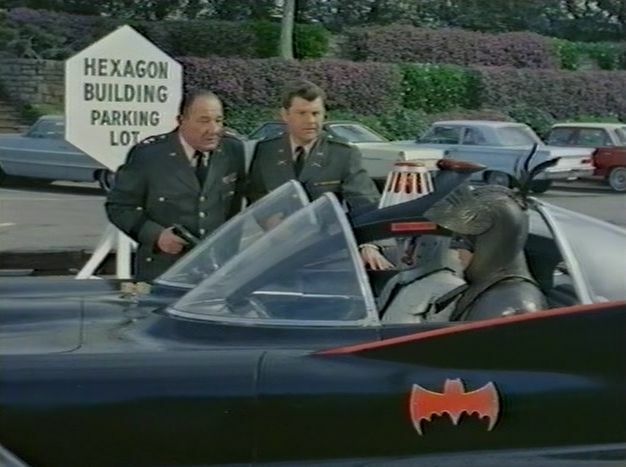 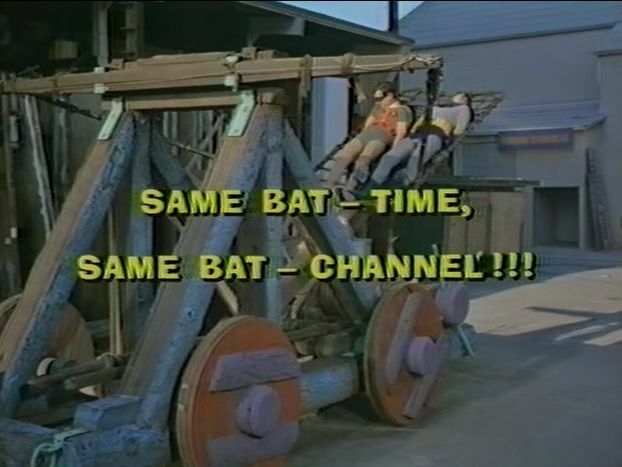 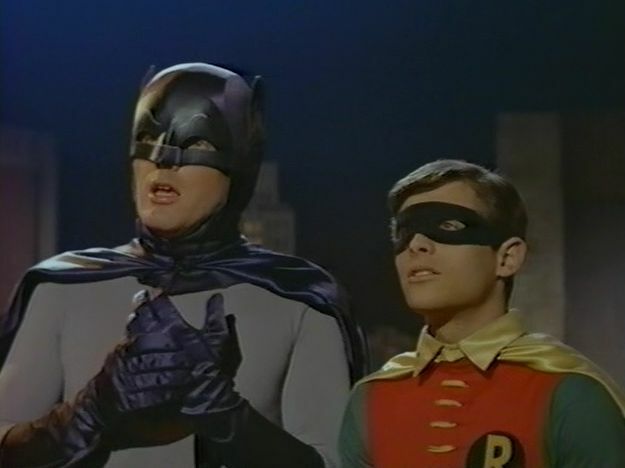 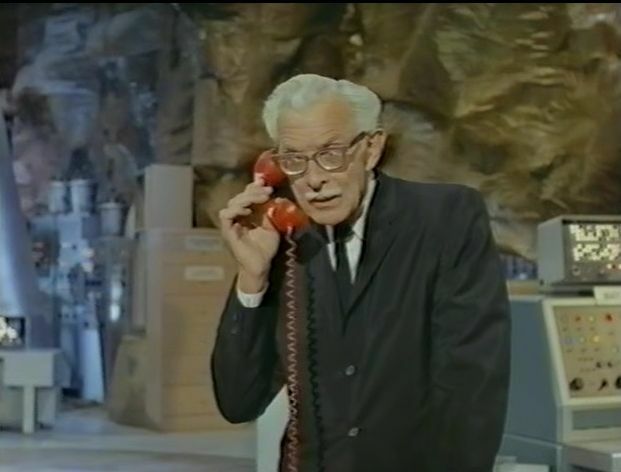 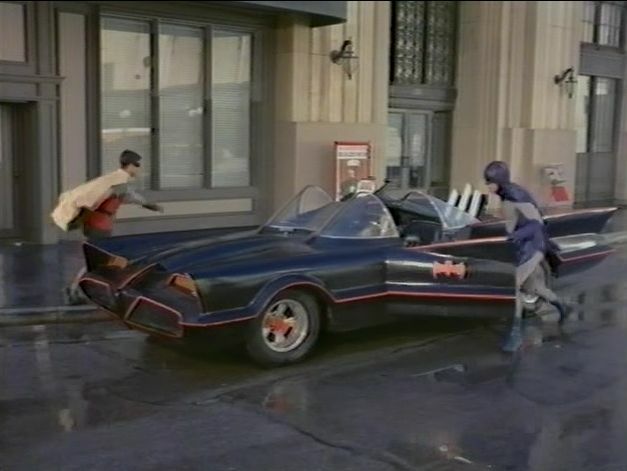 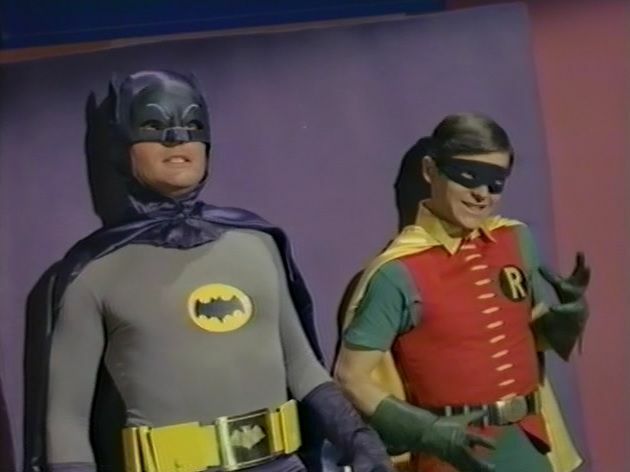 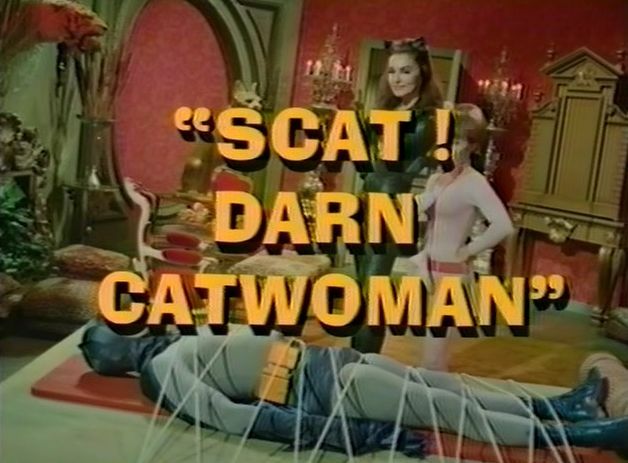 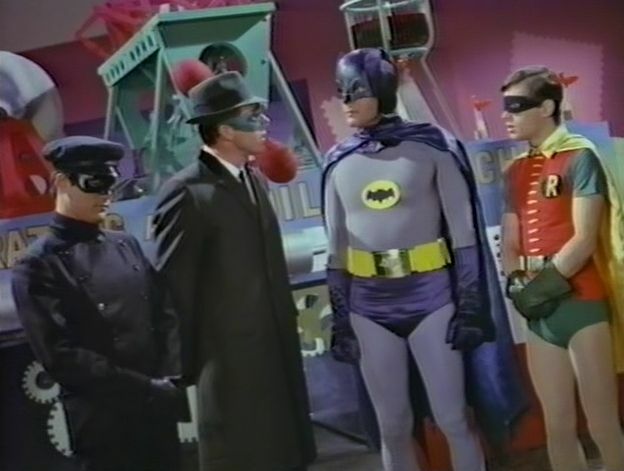 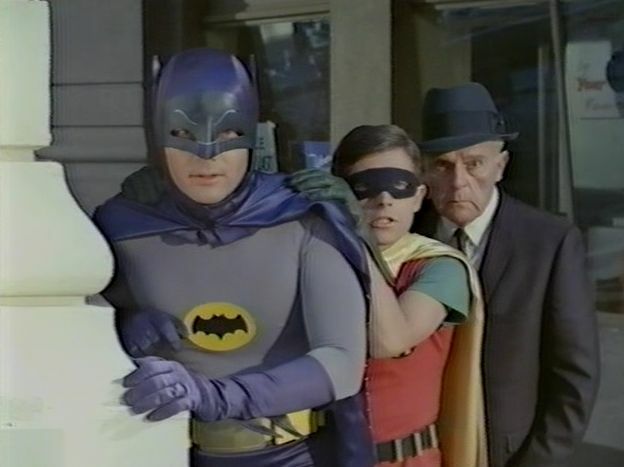 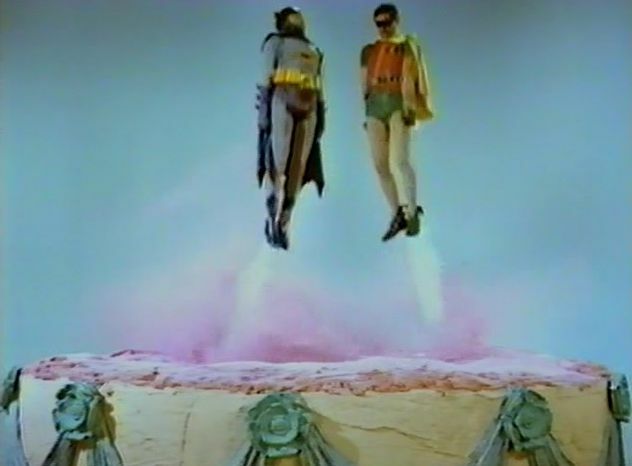 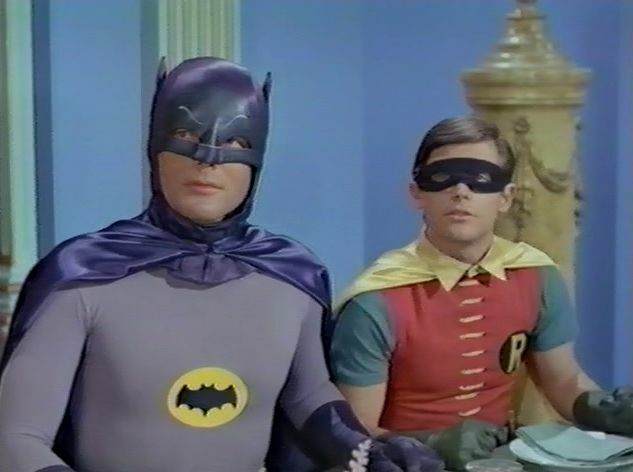 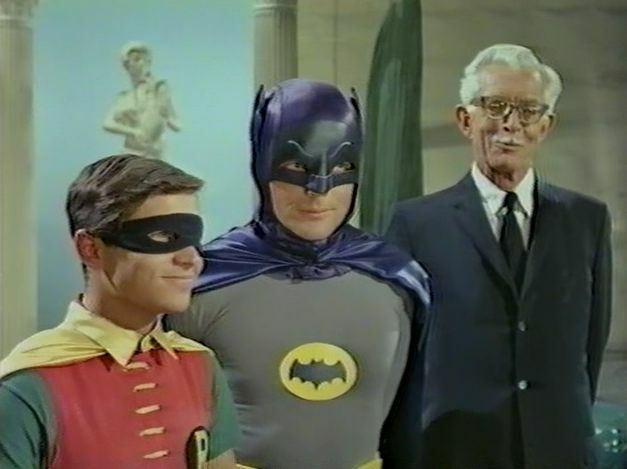 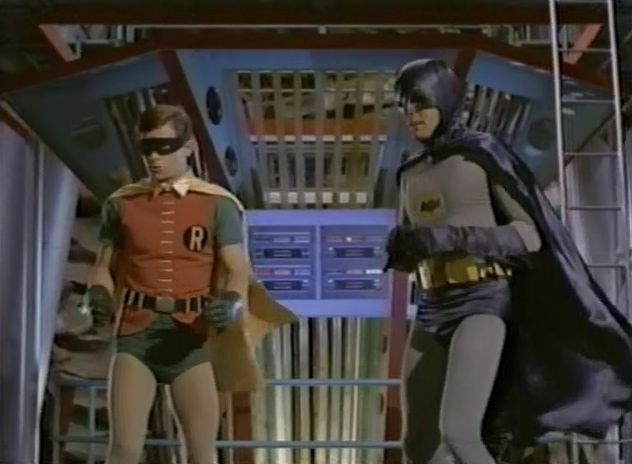 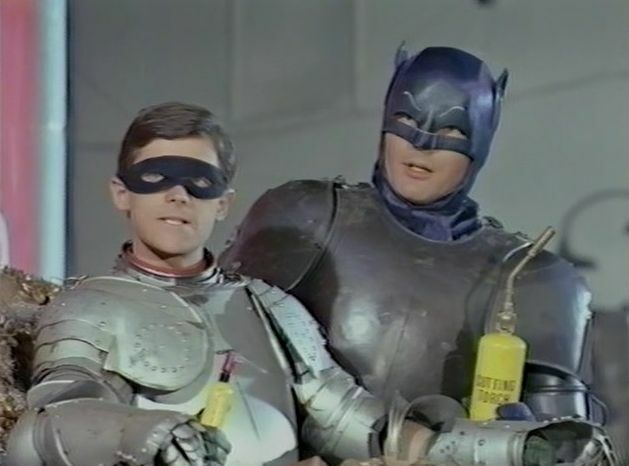 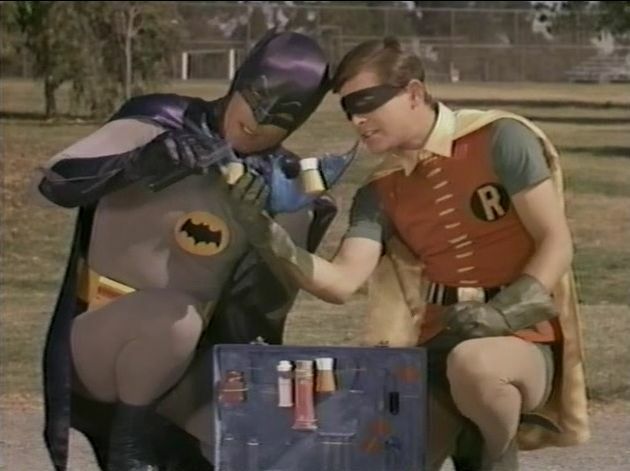 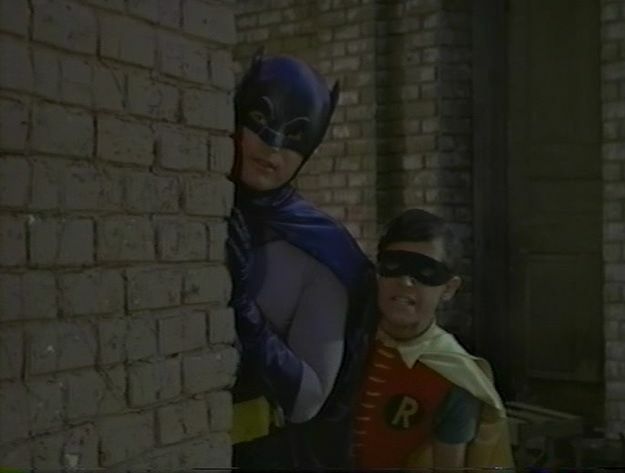 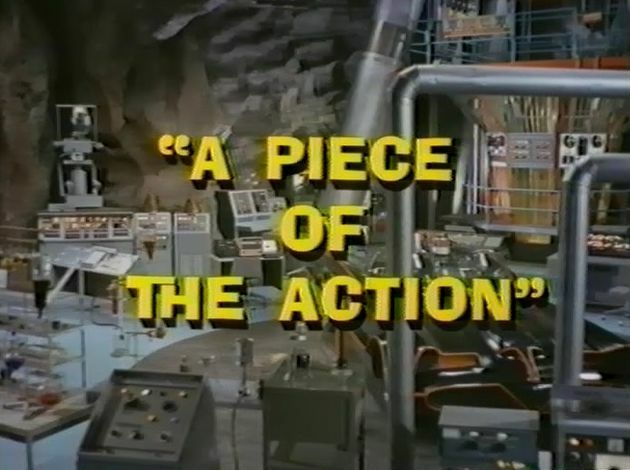 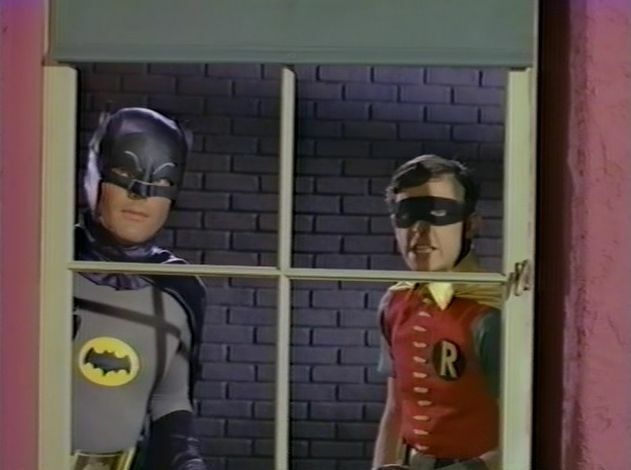 when it comes to pop culture impact, few shows can touch the 1960's "Batman" TV series. 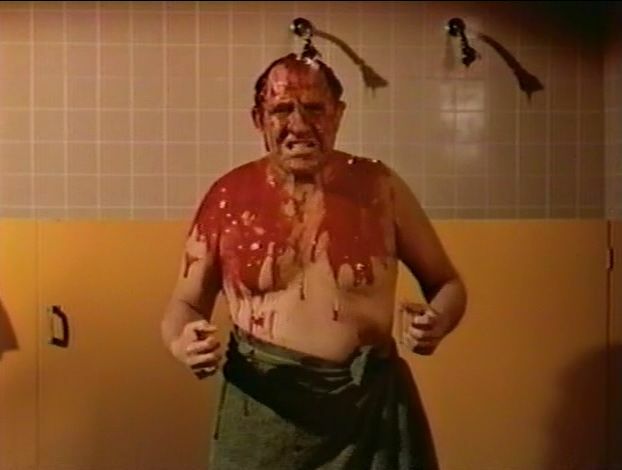 Loaded with historical significance, a rabid fan base and nostalgic appeal, the camp classic is a DVD blockbuster waiting to happen. 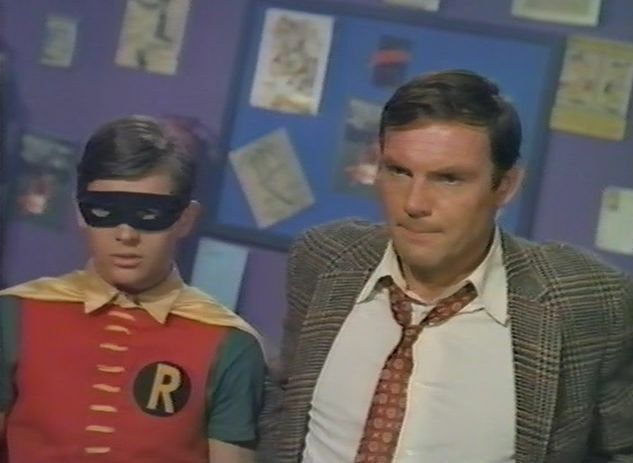 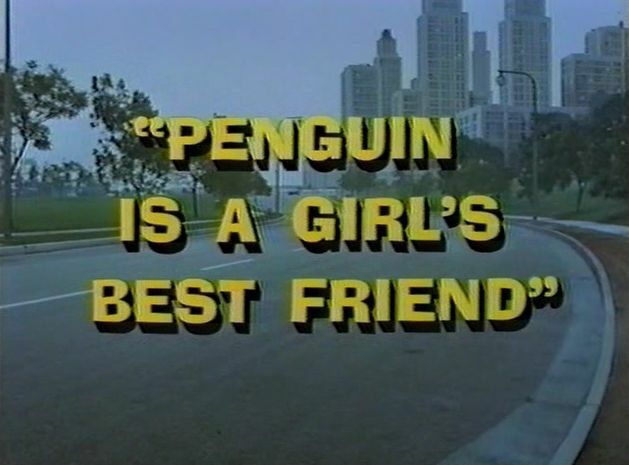 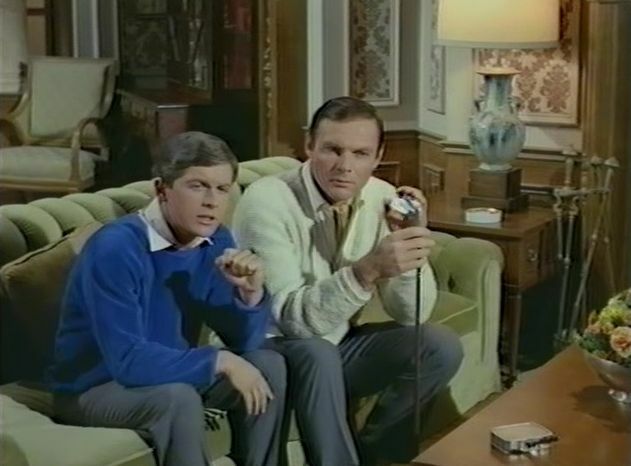 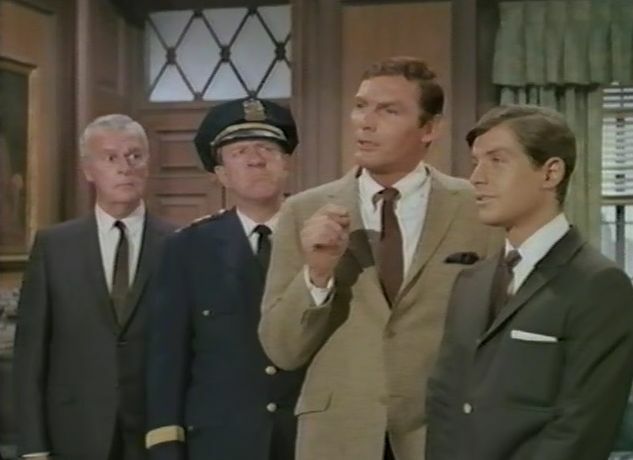 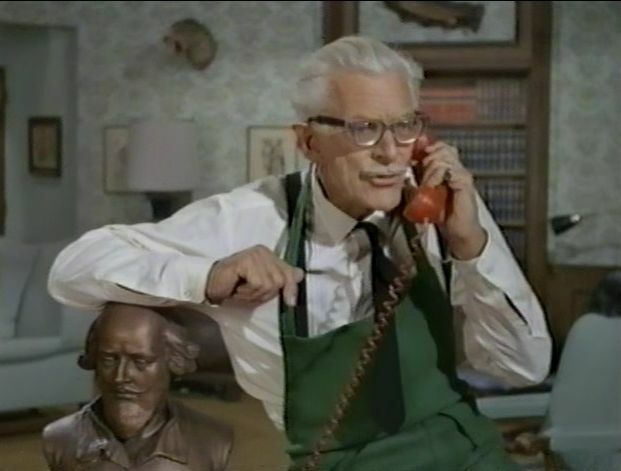 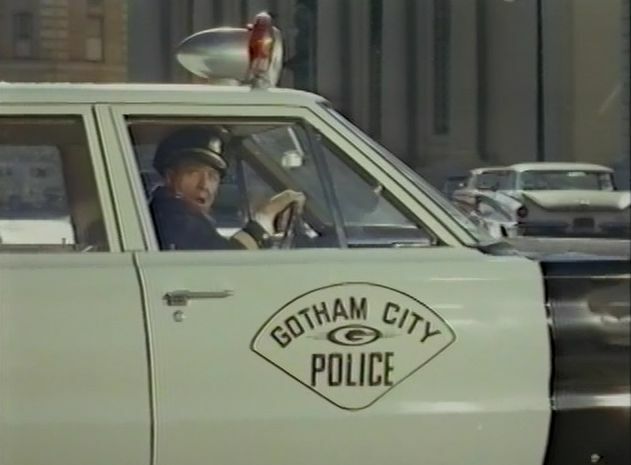 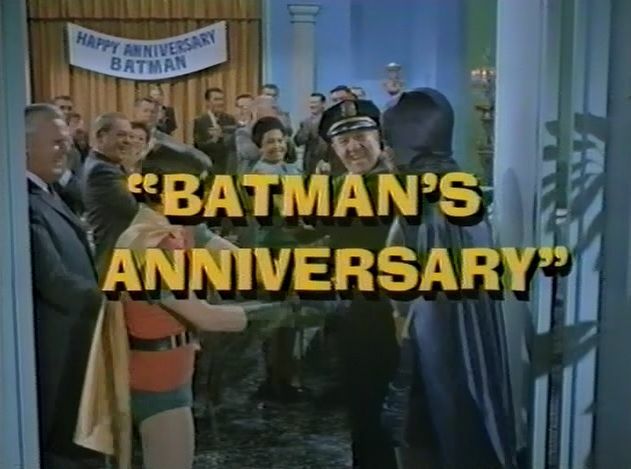 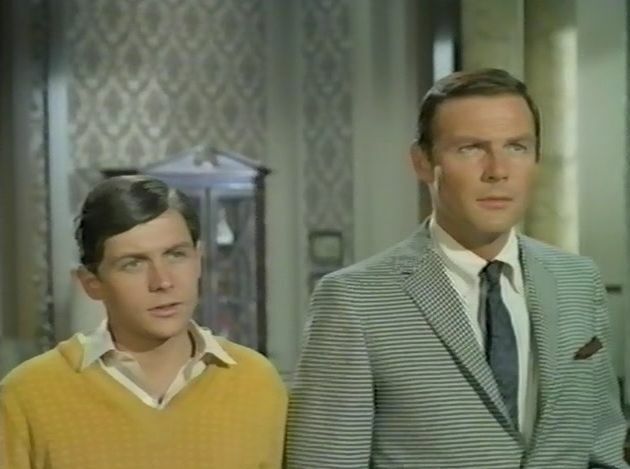 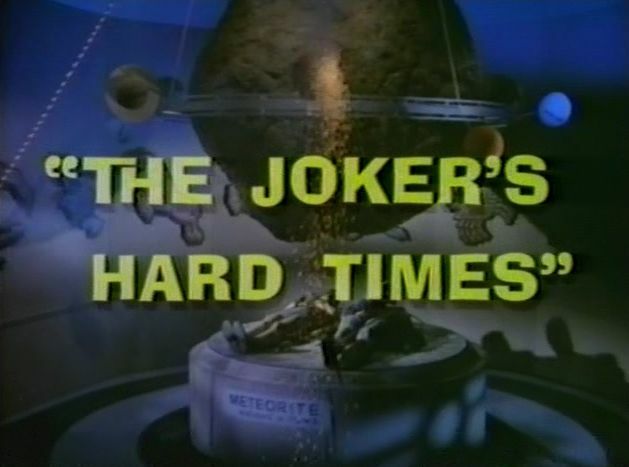 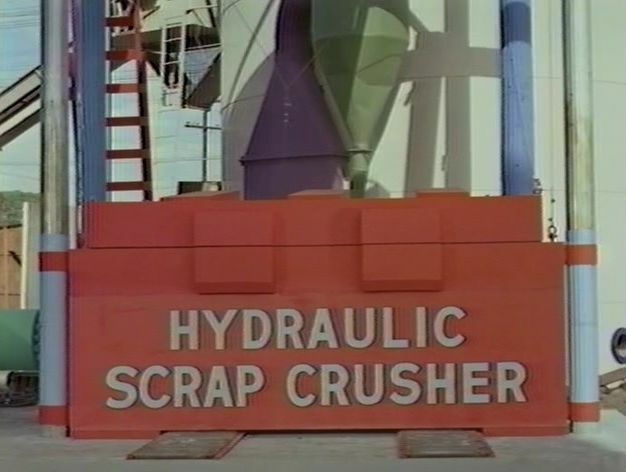 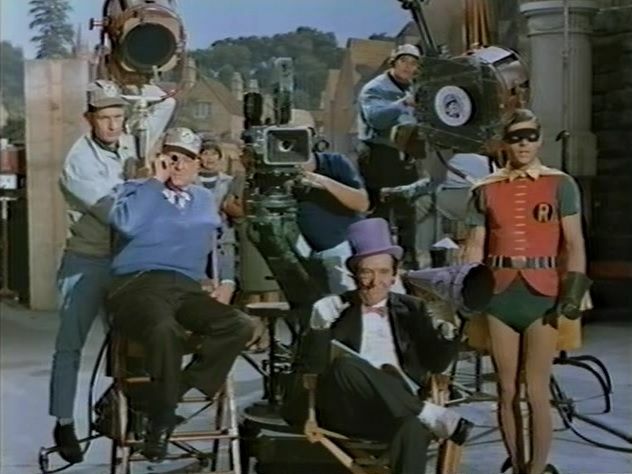 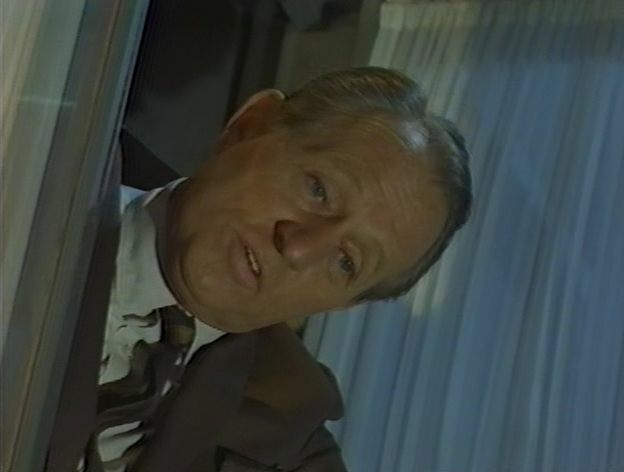 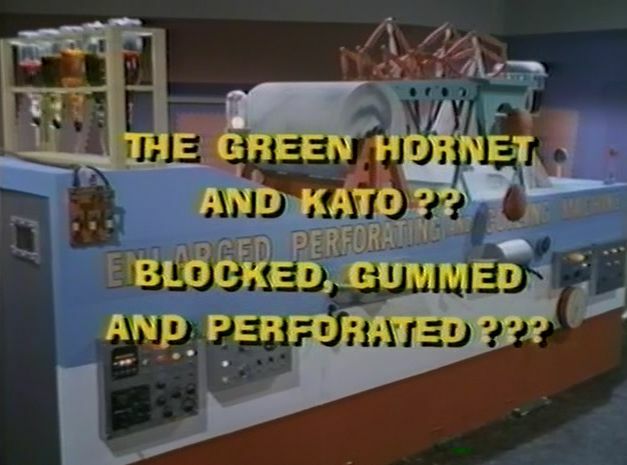 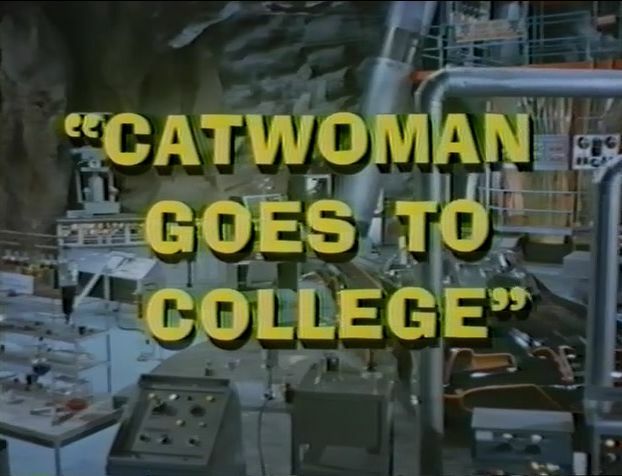 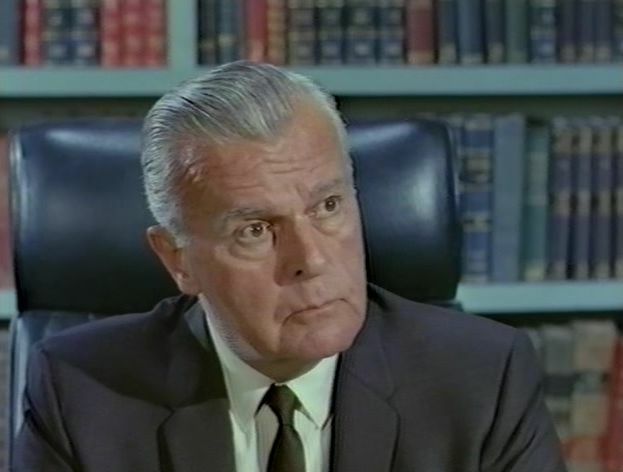 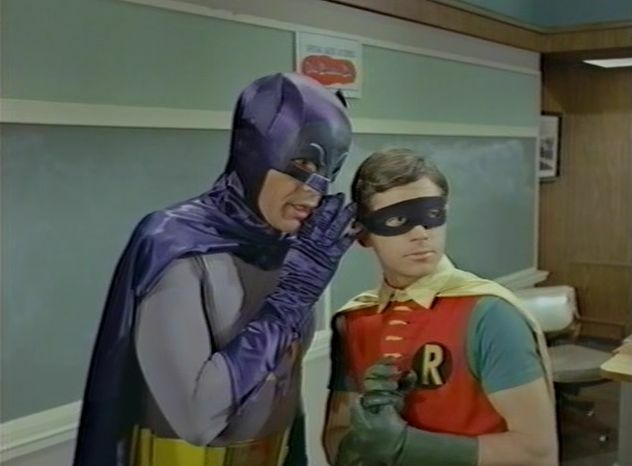 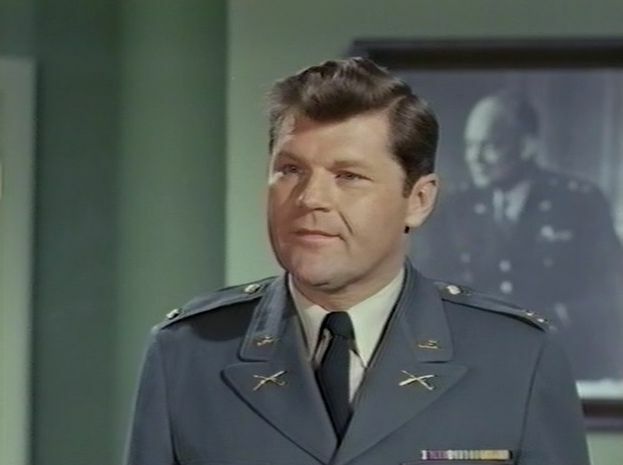 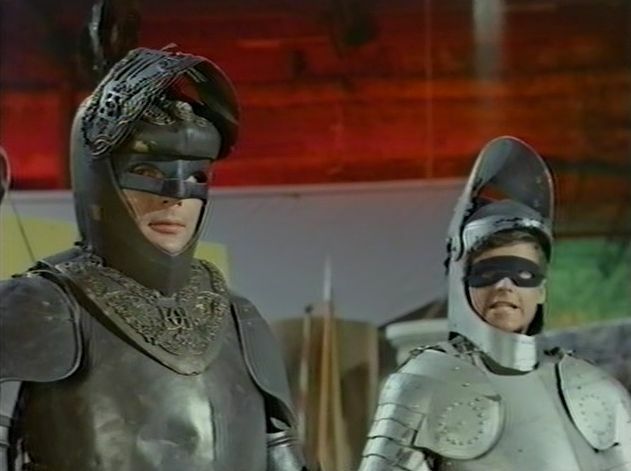 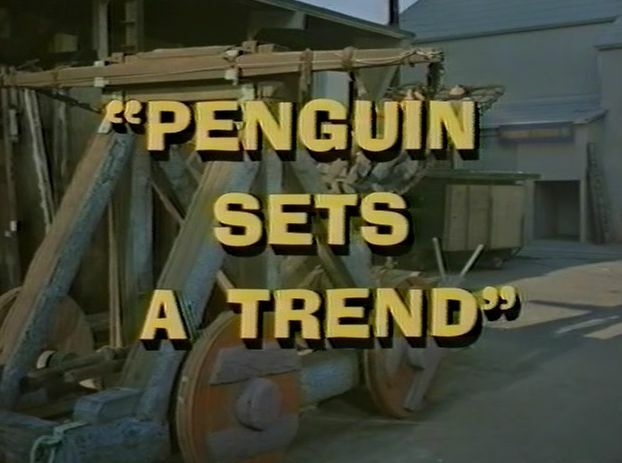 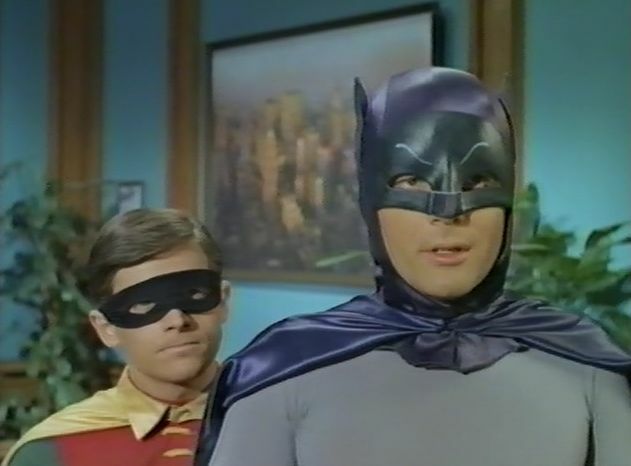 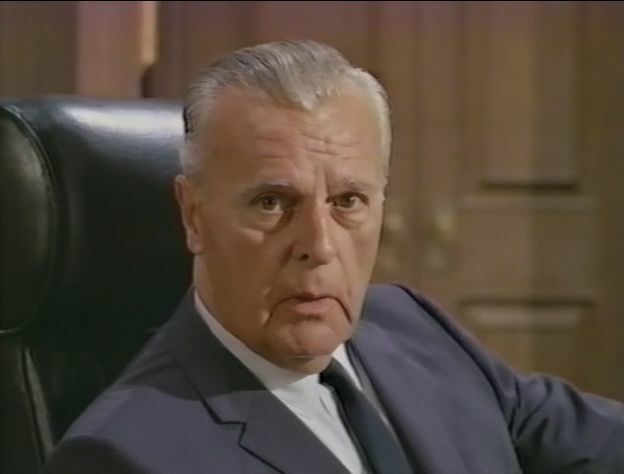 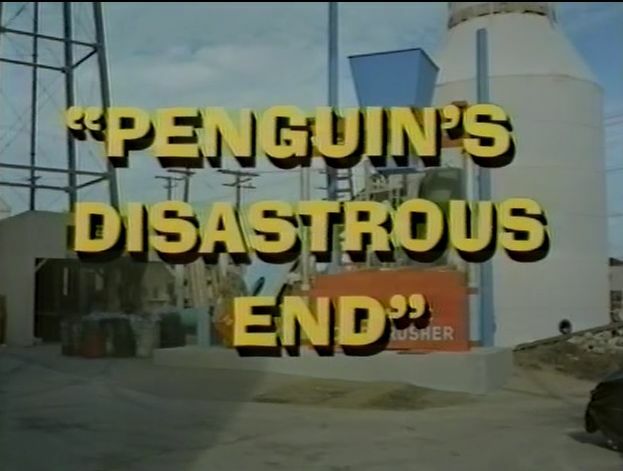 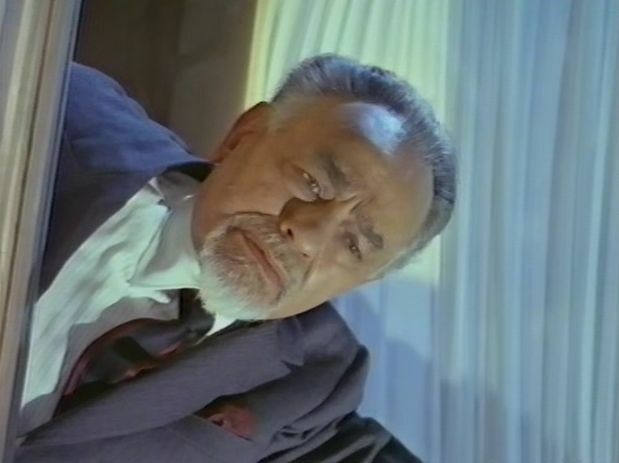 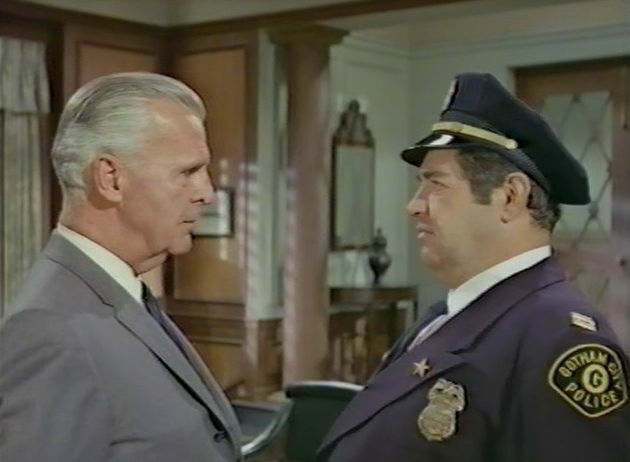 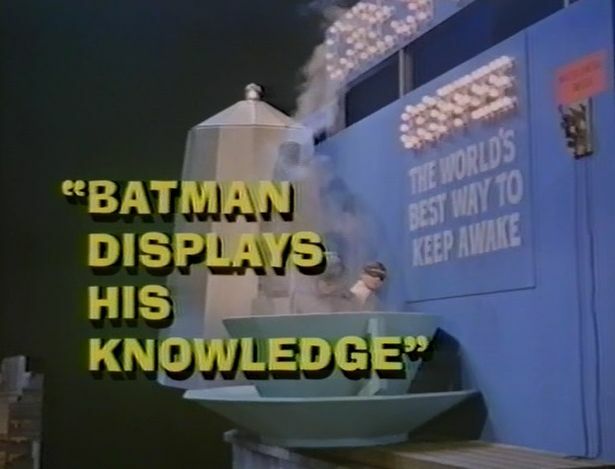 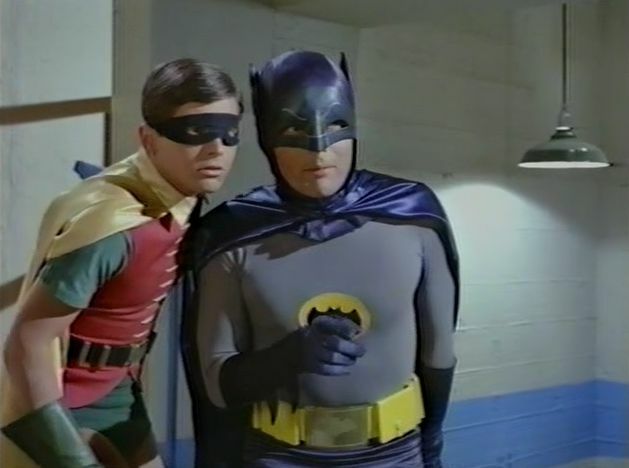 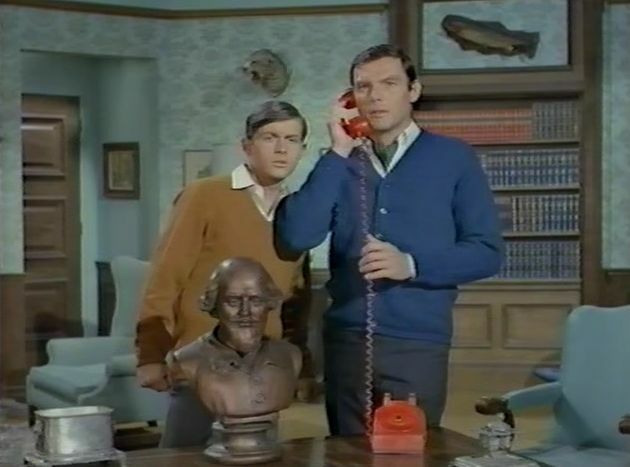 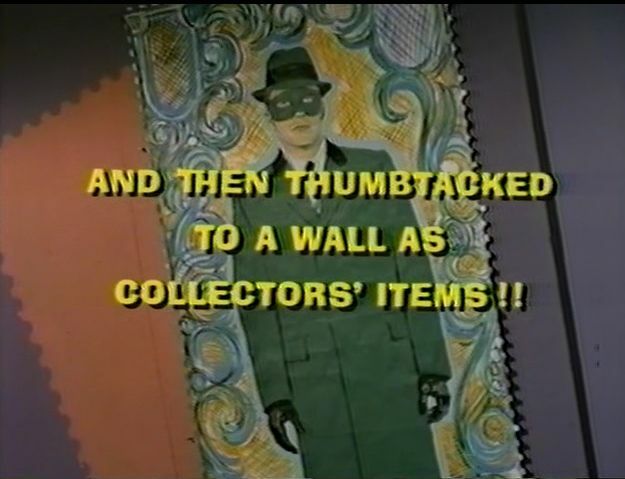 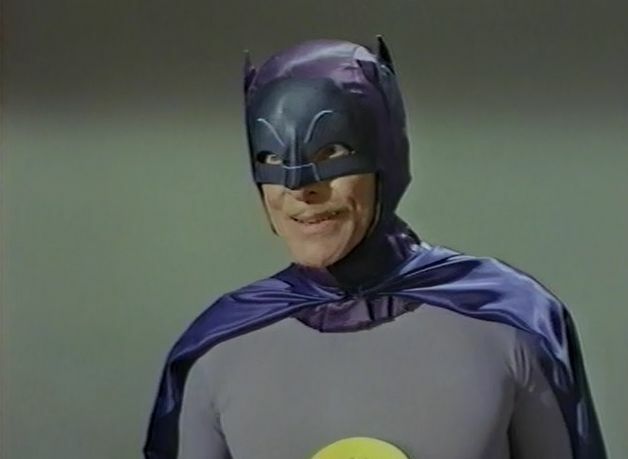 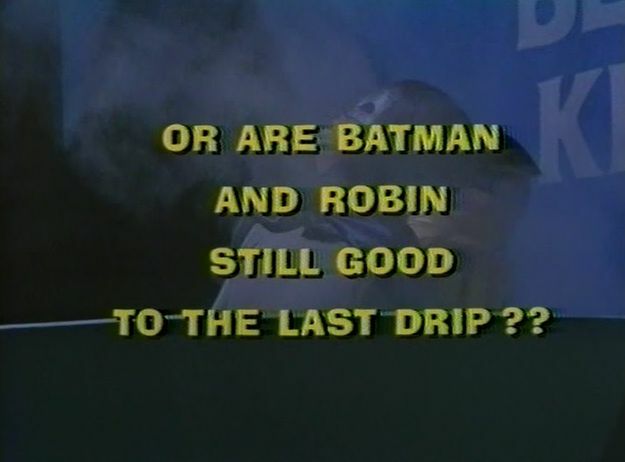 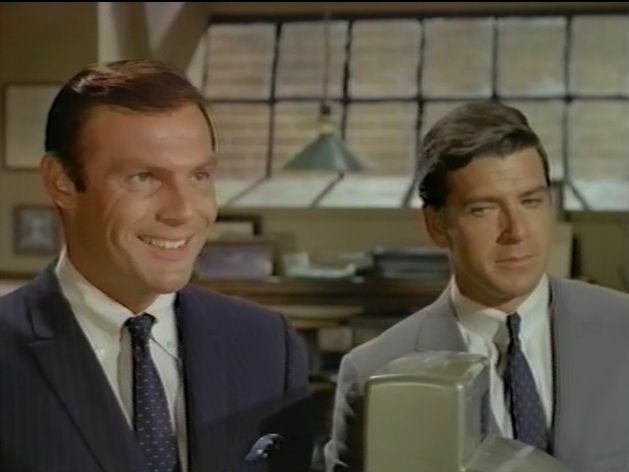 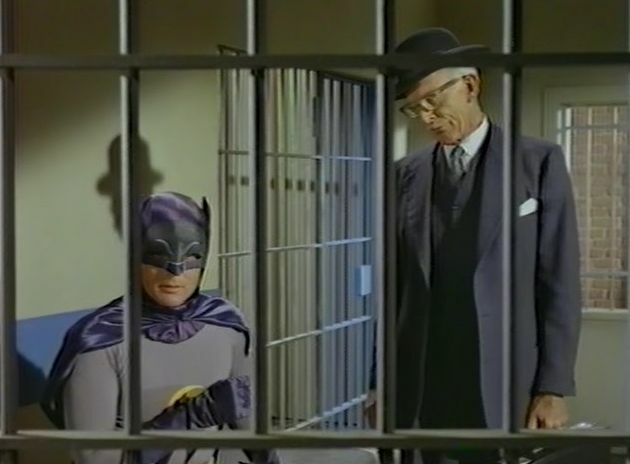 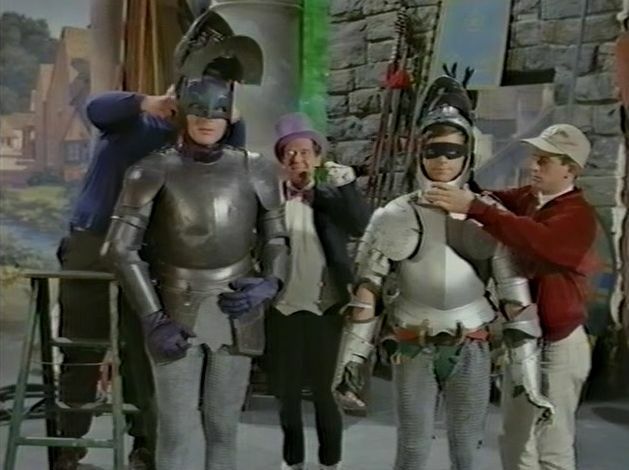 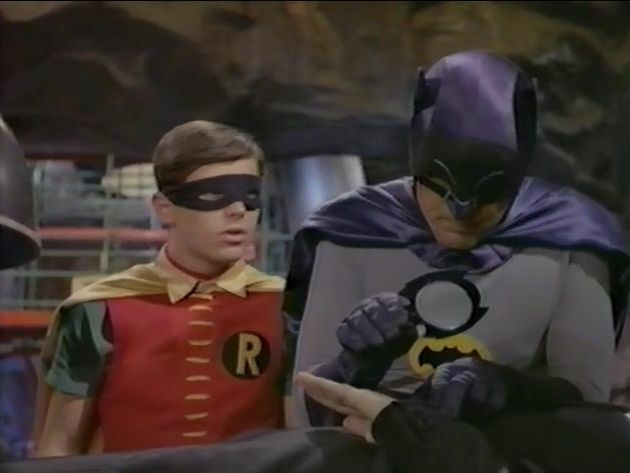 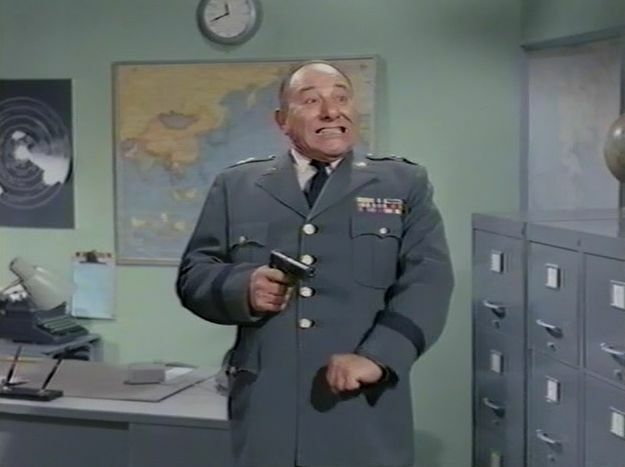 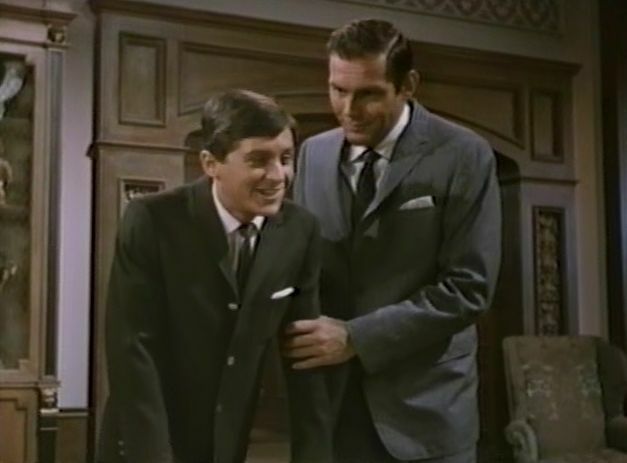 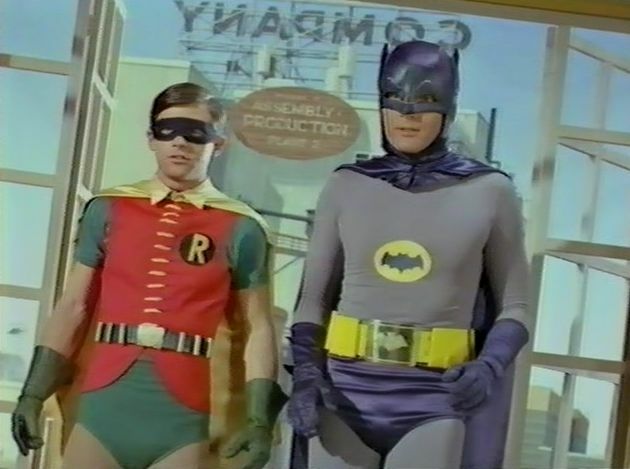 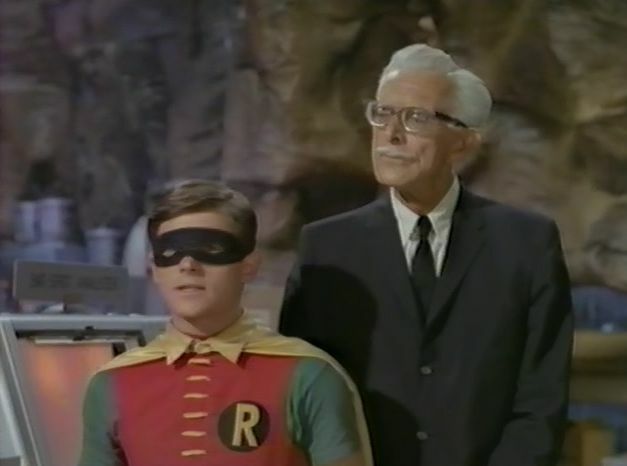 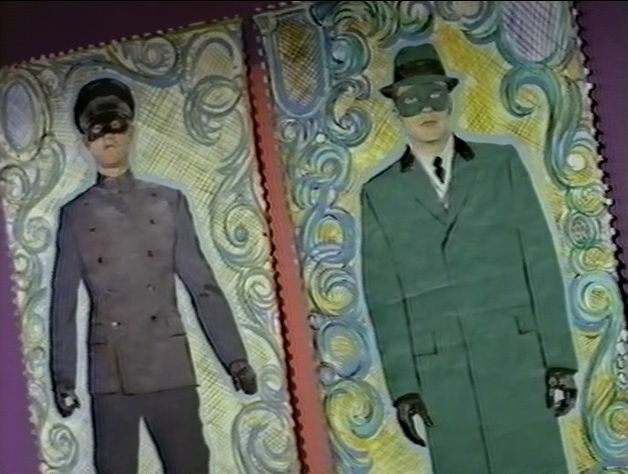 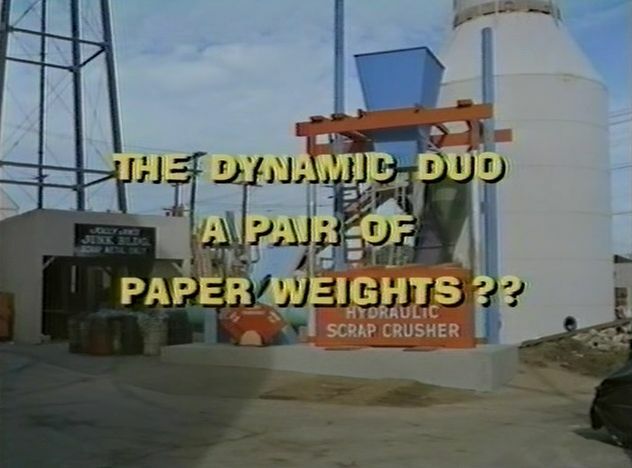 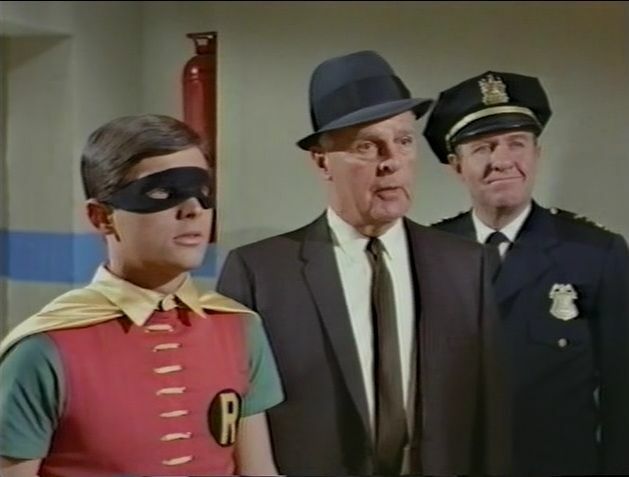 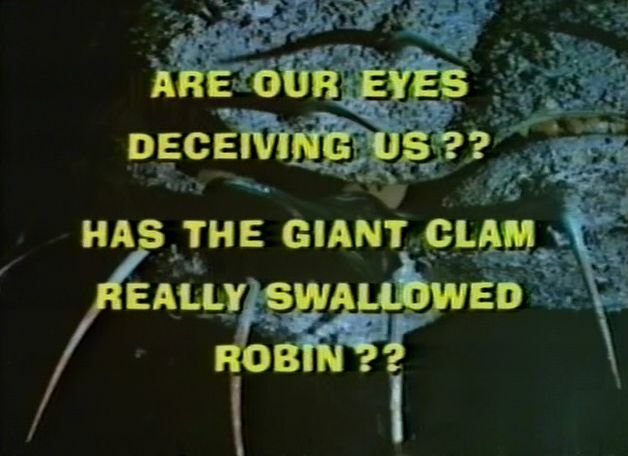 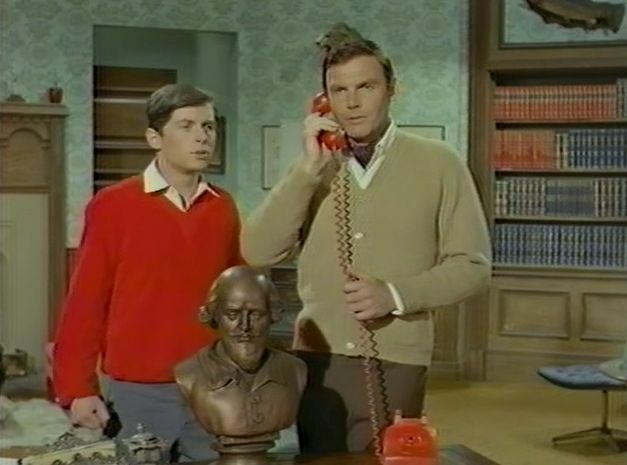 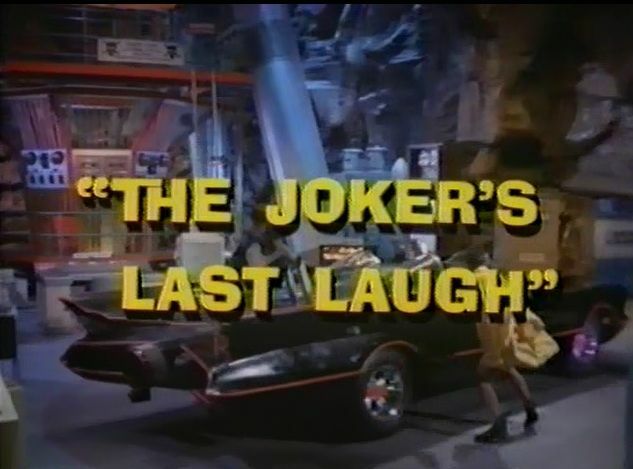 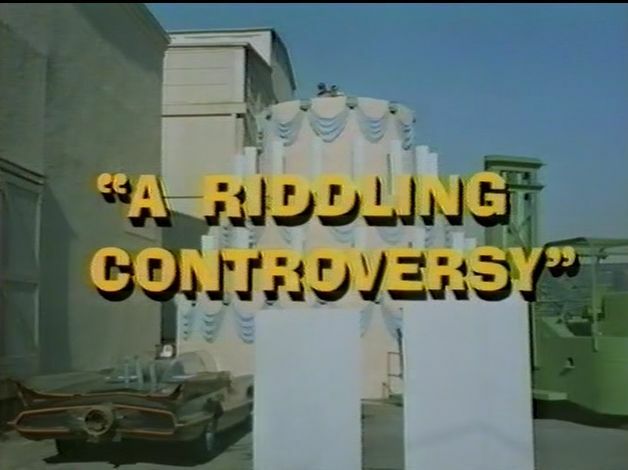 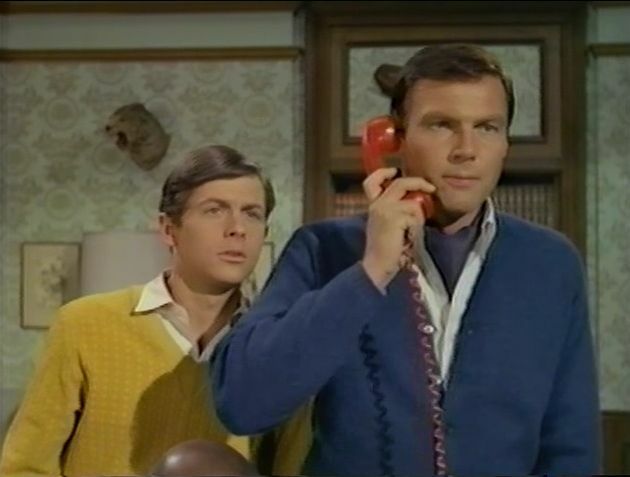 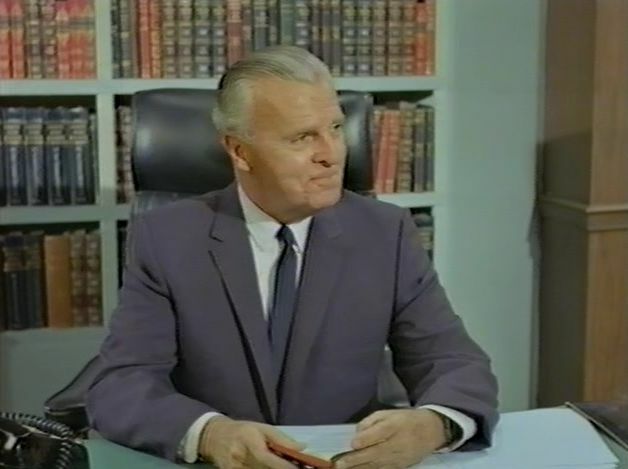 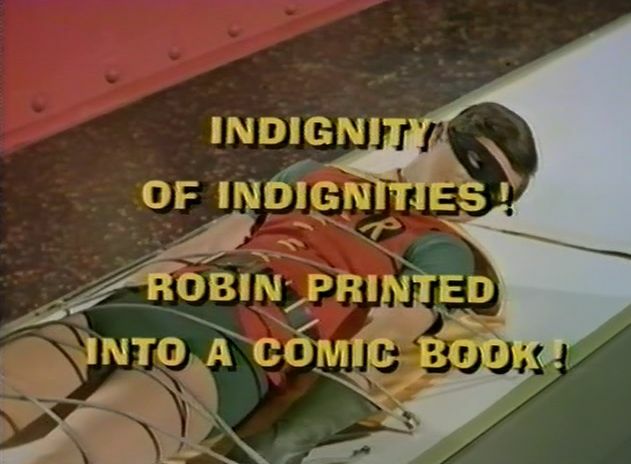 Yet the Batman" show, starring Adam West and Burt Ward, isn't available on DVD, and won't be anytime soon, because it's bogged down in a rights-and-licensing imbroglio so convoluted, it would dumbfound Edward Nigma. 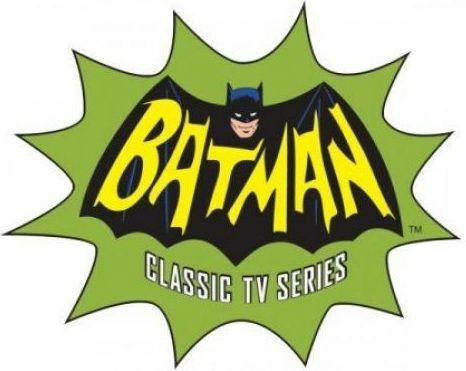 According to TVshowsondvd.com, the legal stop signs begin with unresolved issues between Fox and Time-Warner subsidiary DC Comics. 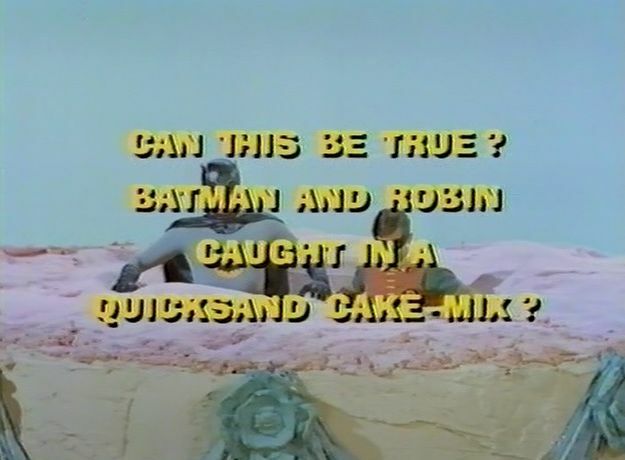 Fox owns the footage from the show, but DC owns the copyrights on the characters. 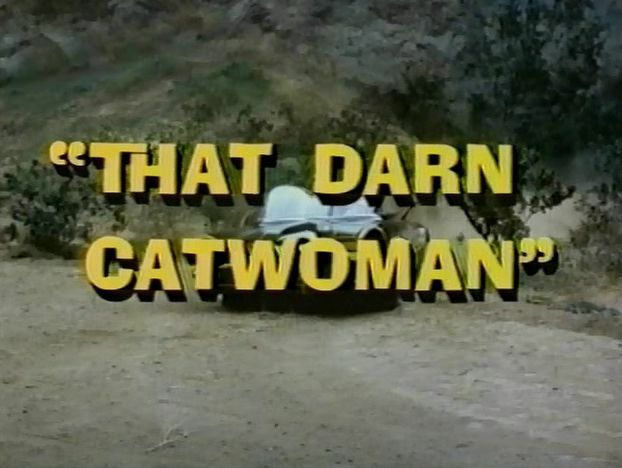 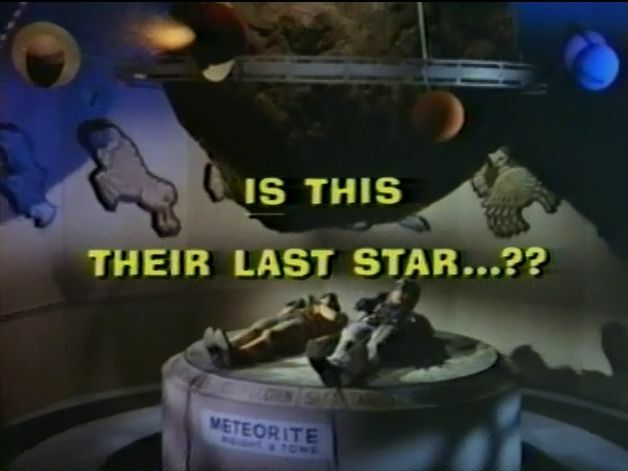 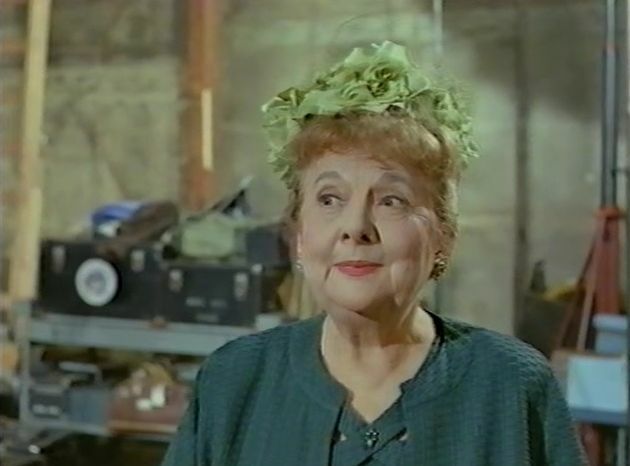 While contracts were in place four decades ago to allow Fox use of said characters, there was no language granting permission to air the episodes anywhere but on TV (why would there be?